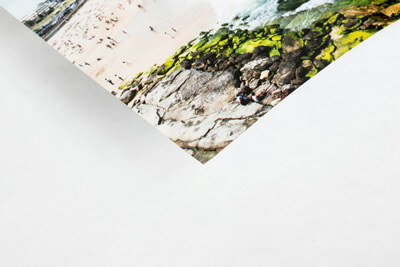 Printed on the latest Fuji Crystal Archive paper for more vivid color reproduction, improved highlight detail and brilliant image quality. 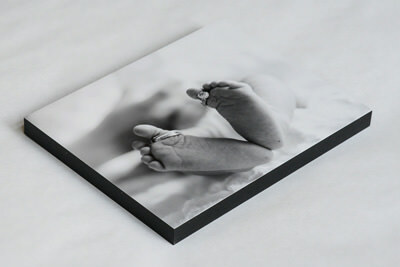 Available in Lustre, Glossy or Metallic finish. 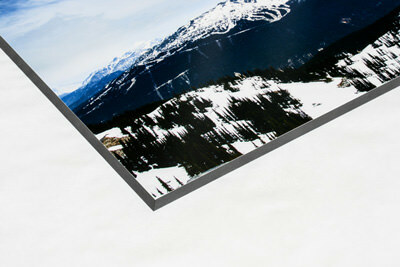 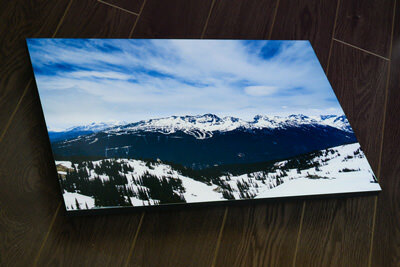 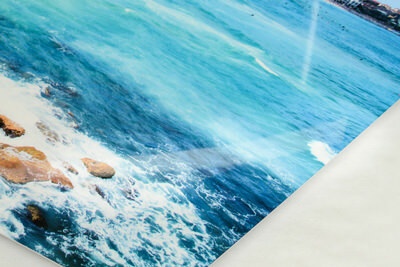 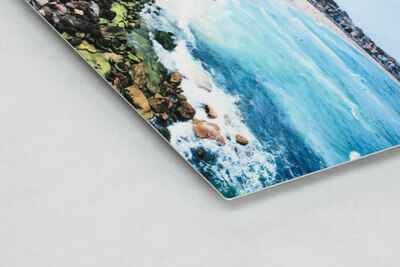 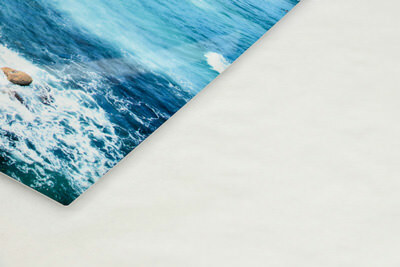 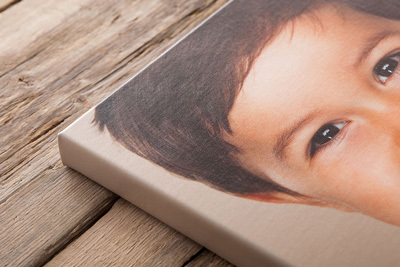 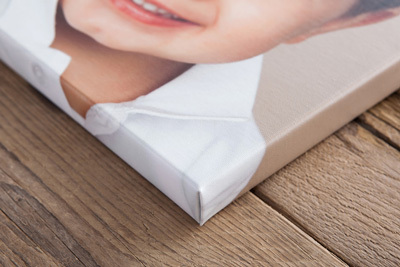 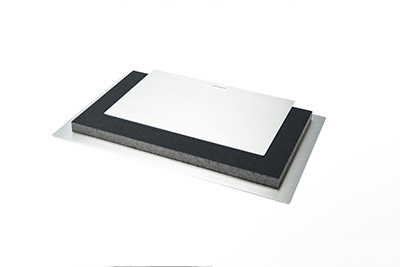 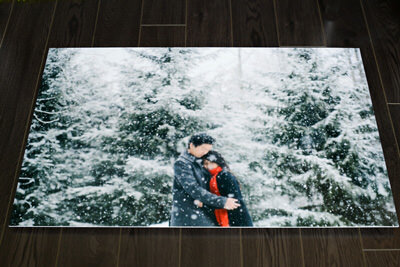 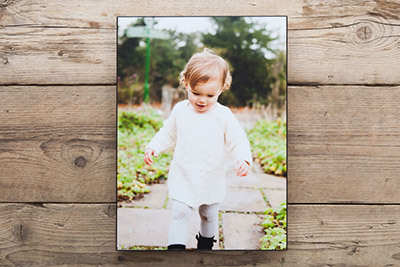 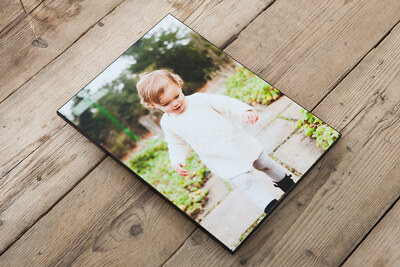 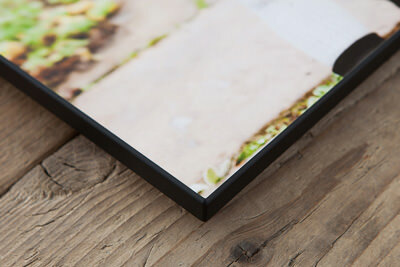 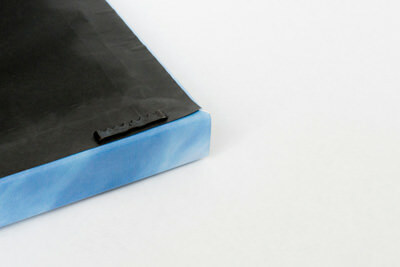 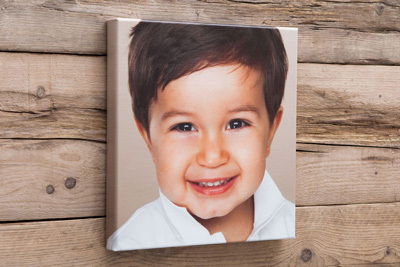 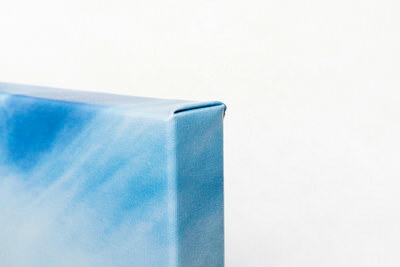 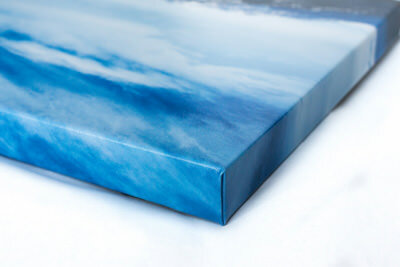 A great lightweight, durable backer for your larger-sized prints. 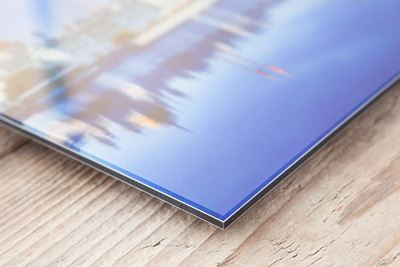 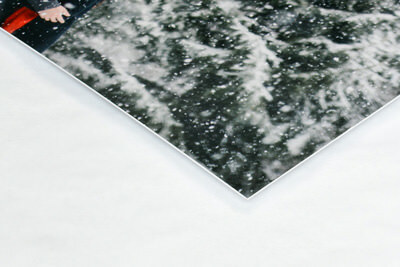 Choose between 6mm Acrylic Gallery and 1" Edge Print. 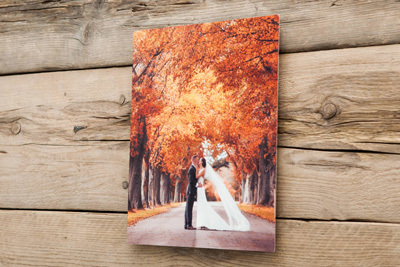 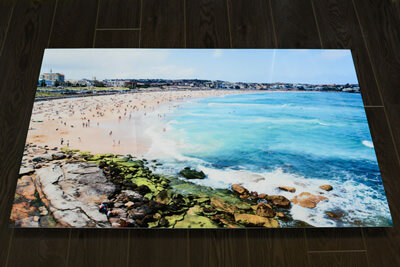 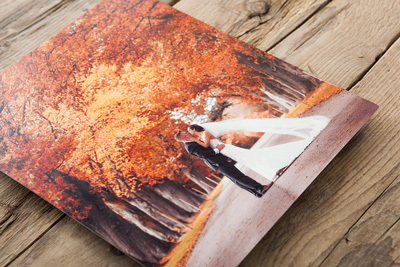 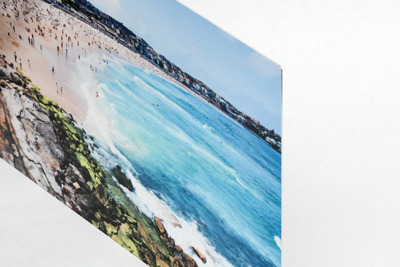 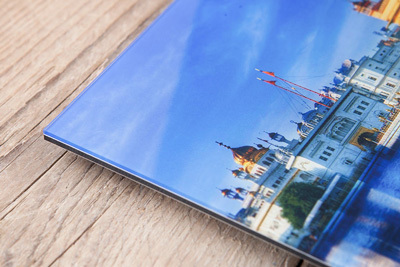 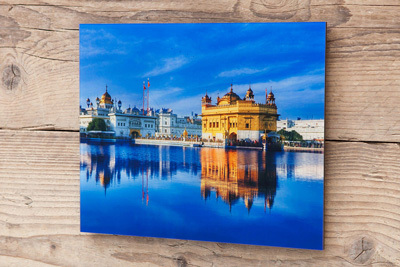 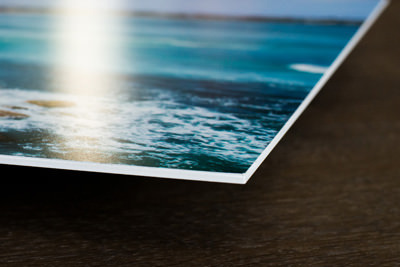 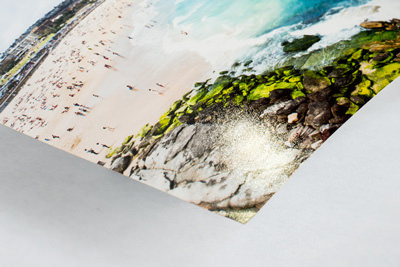 Make images pop with the latest in high definition metal print technology. 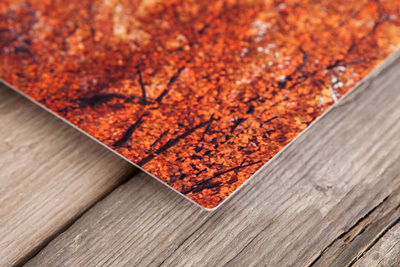 Robust, waterproof and scuff resistant, the Alumini Print creates an eye-catching metal wall art feature in any environment.